What's going on? I was messing around with the idea of signing up to this site for a while now, and I'm finally making the plunge. 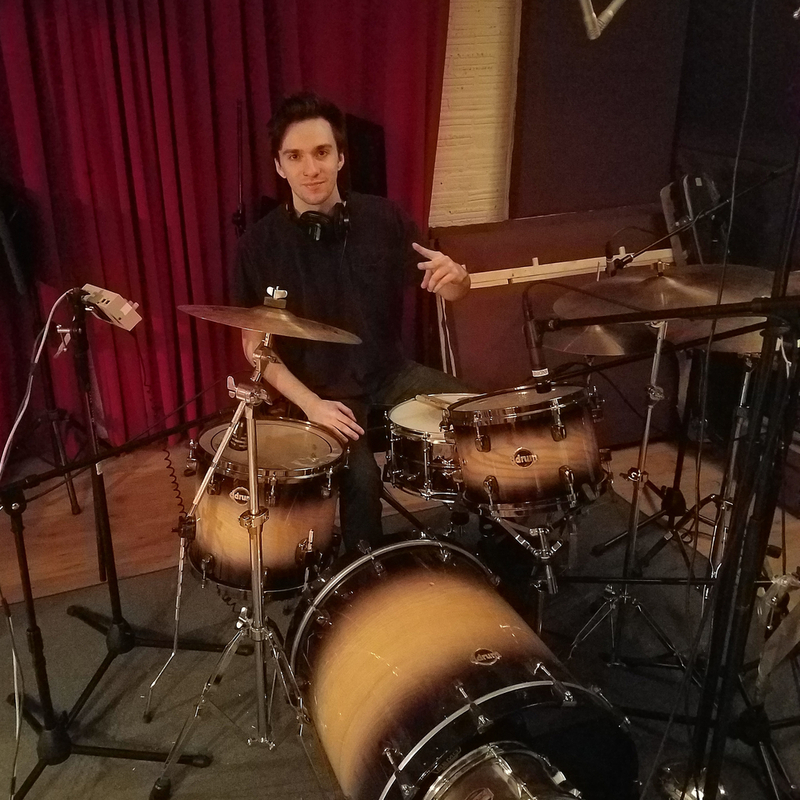 I'm a fairly experienced drummer looking to form an alternative rock band similar to many of my influences. Let's talk!